I have a longgg running list of books about superheroes as this is one of favourite themes, be it for parties, workshops or reading aloud. Culling it down to my top three favourite books about superheroes was hence tough! With so many blockbuster superhero action movies this year (Captain Marvel, Avengers: Endgame, Spiderman and Shazam), your child is likely leaping off the bed with a blanket cape and battling make-believe bad guys. 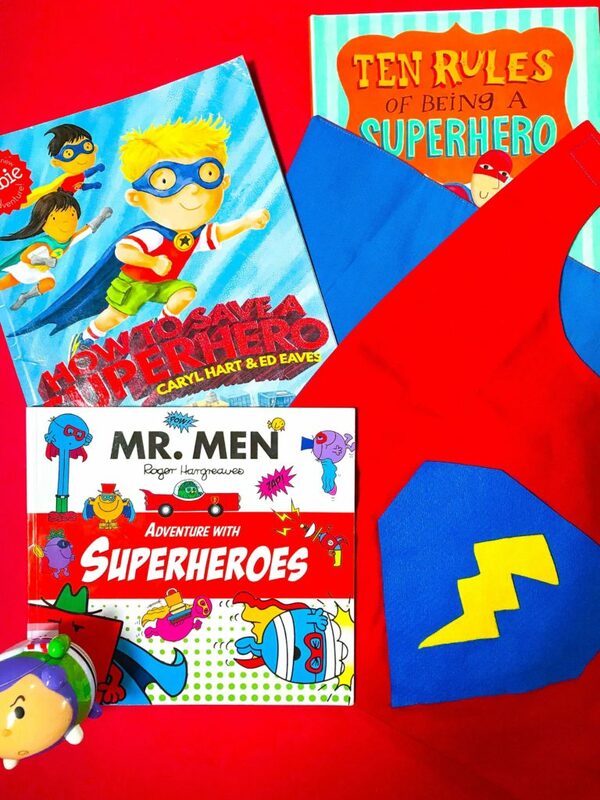 Children generally love books about superheroes as they engage the imagination with colourful larger-than-life characters in the never-ending battle of good vs evil. 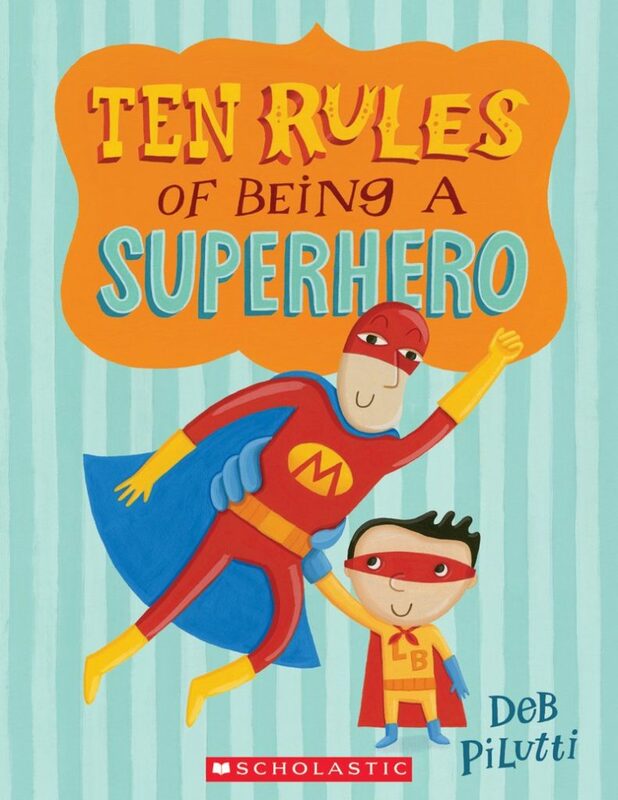 I’ve rounded up the best children’s books about superheroes, so you can introduce themes of good behaviour, courage and looking after others. 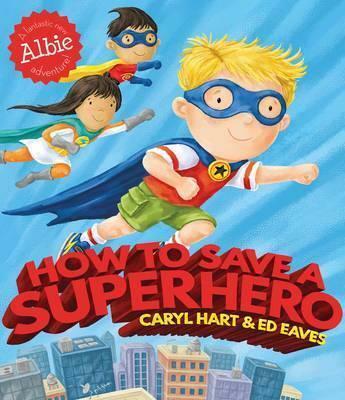 Here’s my list of Top 3 picture books about superheroes. Albie is dragging his feet with having to tidy up and pack away his toys. When a comic-book baddie snatches one toy away, however, Albie has to suit up and give chase! Is Albie able to find the tools he needs, when his bedroom is in such a mess? 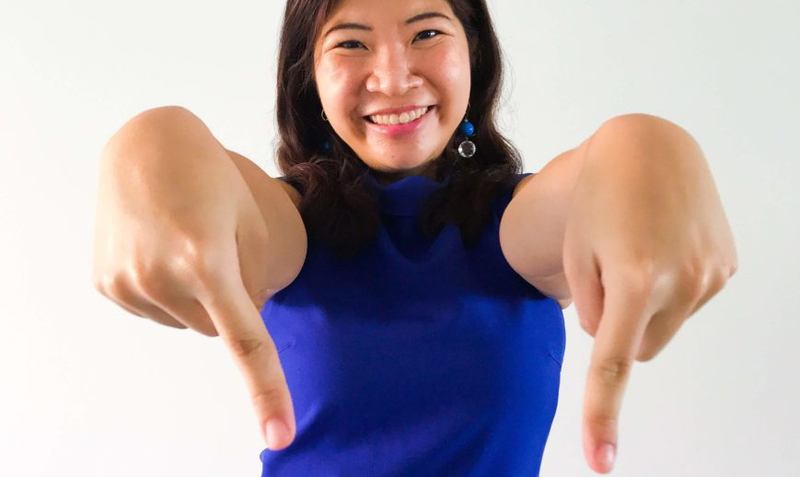 A fun story which subtly introduces the perks of a tidy room and teamwork! PS: Albie Adventures is a collection of story books with fun favourites like pirates, dragons, and aliens. Following the adventures of the same group of protagonists can help sustain children’s interest in books! 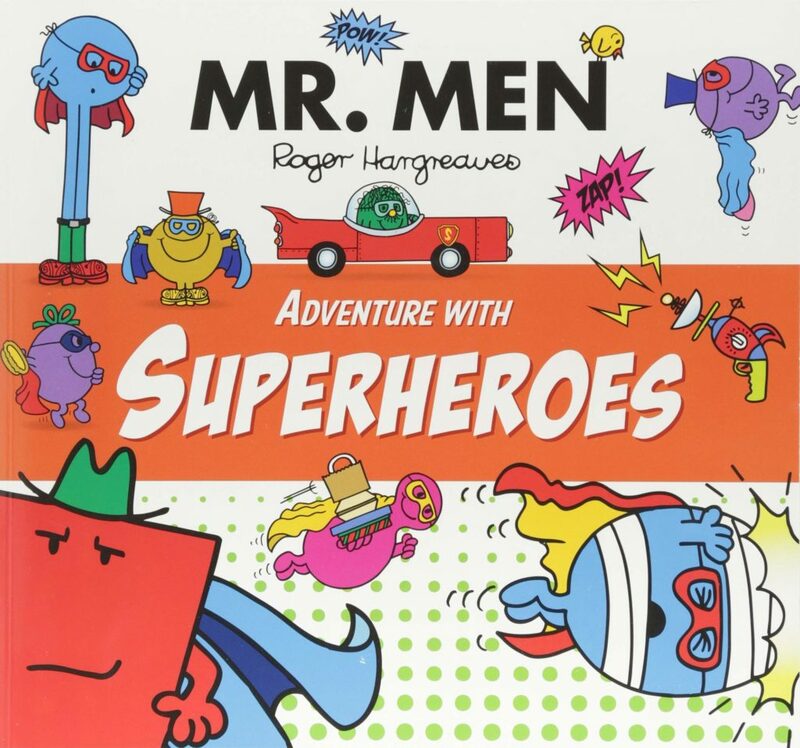 Who else grew up reading the Mr Men and Little Miss series? *sticks up arm* My favourite was Mr Tickle and Little Miss Chatterbox! In this colourful story, Mr Strong has become a superhero with his own secret hideout and gadgets galore. What he is missing though, is a sidekick. Mr Strong auditions his friends for the part and soon realises that choosing a sidekick is hard work, especially with candidates like Mr. Bump and Mr Greedy. This book made me laugh, especially with its familiar line-up of unlikely superheroes! Children generally love stories with numbers and counting, as it allows them to anticipate and participate in the storytelling. 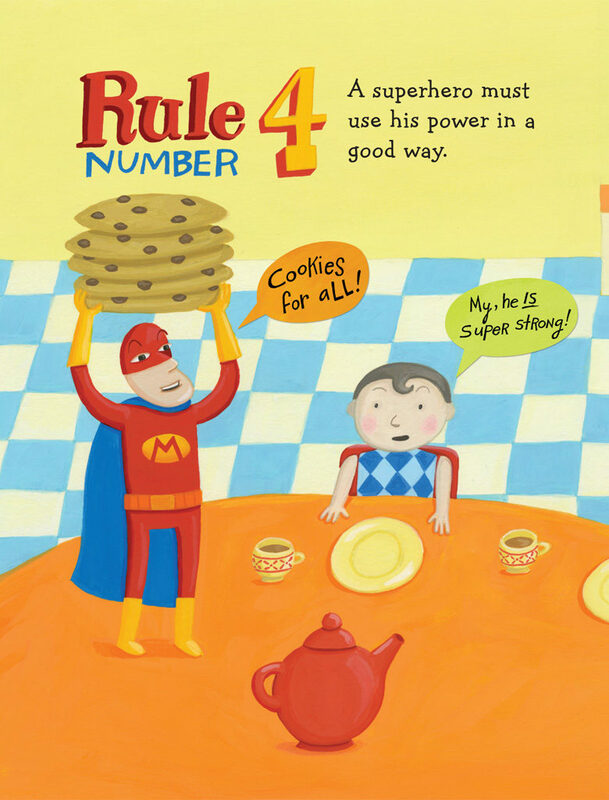 This handy instructional manual takes aspiring superheroes on an adventure to learn all ten rules of being a good superhero, from the chronicles of Captain Magma and Lava Boy, his trusty sidekick. Rule #3: Every superhero has at least one superhero power. That’s what makes him (or her) super! Tadaaa! My top three favourite children’s books about superhero that should make your child blast off with excitement! Let me know if you know of any other hero books which I should include! Bonus! We’ve created an Avengers DIY craft which fly! Read how to make it here. Featured books are suitable for children from 5 years and up. 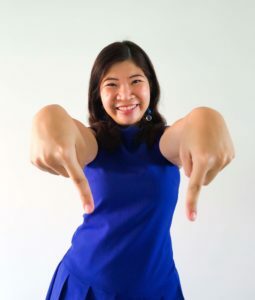 All books featured are available in Singapore’s public libraries and in the bookshops linked. PreviousAvengers DIY Craft: Higher, Further, Faster!